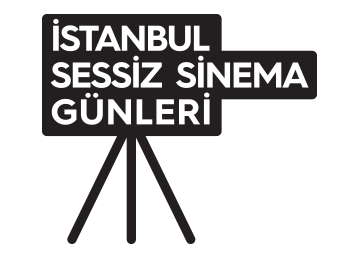 The 4th International Istanbul Silent Cinema Days, a unique showcase of silent cinema in Turkey, will take place on 14-17 December 2017 in Akbank Sanat, French Institute and bomontiada ALT. This year’s festival theme is Dance! The festival is organized by Kino Istanbul in collaboration with Cineteca di Bologna and Eye Filmmuseum; and supported by the Ministry of Culture and Tourism, Goethe Institute, Consulate General of the Republic of Poland, Italian Institute, Consulate General of Switzerland, French Institute, Cinemateque Française and Filmoteka Narodowa. All films during the festival are accompanied by live music and introduced to the audience by local and foreign scholars of cinema, film researchers and archive curators. Between the dates of 14-16 December, the restored versions of silent films from various archives around the world will be presented in Akbank Sanat along with side events related to the theme of dance and silent cinema. The music will be performed by the world famous silent cinema musicians including John Sweeney, Günter Buchwald, Frank Bockius, and Daniele Furlati among others. Tickets will be available at the venue during the festival or through Biletix.com.